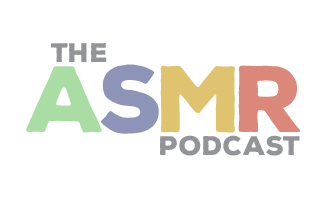 In Episode 13 of The ASMR Podcast we welcome Ariel ASMR, an established ASMR artist, who creates relaxing audio and videos to produce ASMR tingles in her viewers and listeners. Today she explores a range of aural triggers that she has used on her videos. 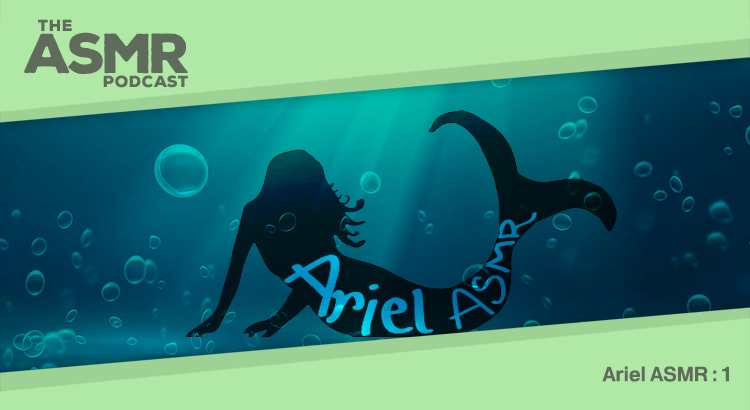 You can find Ariel ASMR’s videos on YouTube – including her weekly live show at 2230 GMT every Wednesday – and view all of her previous content on her website.